This book was absolutely the kind of read I needed right now. It was so perfectly up my alley that I was delighted the entire time I read it. 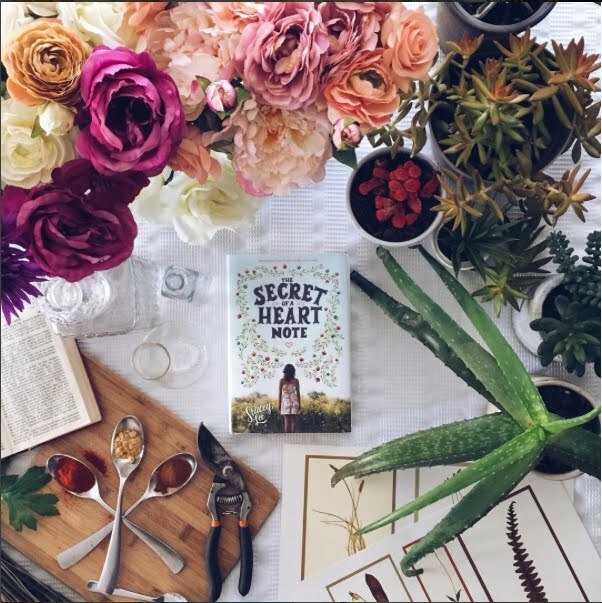 I think it’s a new personal favorite for me and one I’ll read again and again. .
First you should know that I’ve always loved plants and the meanings attached to them and all the uses for them. The world of herbs, spices, scents, and plants is extremely fascinating to me. And this book weaves these kinds of details, descriptions, and information throughout the whole story. After thinking about it, I wonder if it might feel a bit information packed at times to some, but for me I was 100% fascinated and engaged so it didn’t feel that way for me. . I love the idea of being able to smell feelings as well as the very essence of what makes people who they are. It almost feels like mind-reading without getting all the dirty details. (which I’d be into) Smell is one of my favorite senses and I love how no matter how old a memory is, it can be called up immediately and vividly by associated smells. So reading about the way the MC, Mim, smells each person and plant and talks about her sense of smell was fascinating. .
Mim and her mother are the last two aromateurs aka “love witches” on the planet— meaning they have the rare ability to smell out and create elixirs that allow people to fall in love once they’ve been fixed with a love potion. But as you can imagine, messing with love potions can really screw things up if you’re not careful. .
Not sure if it was because I was really enjoying the concept of this story, but a lot of the usual YA drama and misunderstandings in this read didn’t annoy me like they usually do. haha. Also, I really liked and related to Mim. . This ended up not only being a fun and interesting read, but also got me thinking on what Love really is. 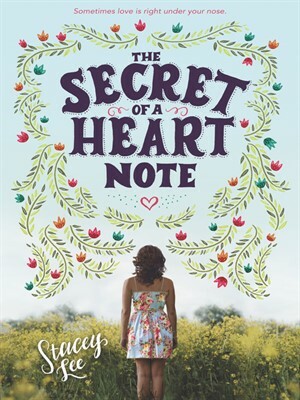 This is my first Stacey Lee book and I’m definitely picking up her other books. This book was exactly what I was looking for right now and I can’t say enough how much I loved it. Super cool idea and a really quick and fun read.